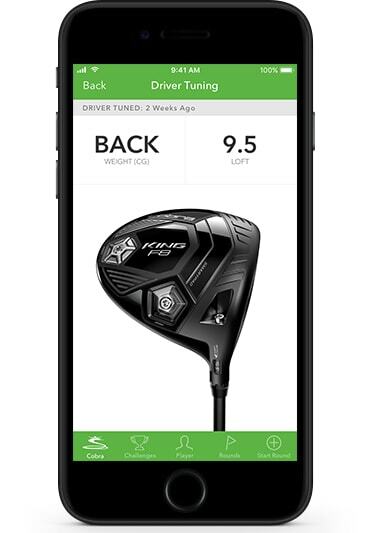 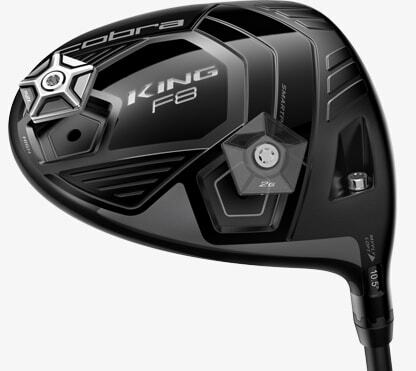 Featuring COBRA's thinnest and hottest face, the KING® F8 driver delivers the perfect blend of speed and forgiveness with precision face milling, aero and adjustable weight technology. 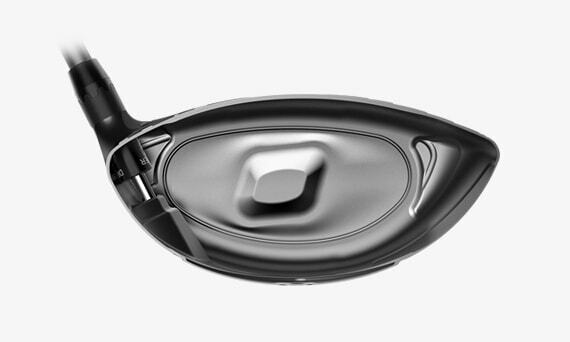 Engineered to deliver more forgiveness to fit a wide variety of playing abilities. 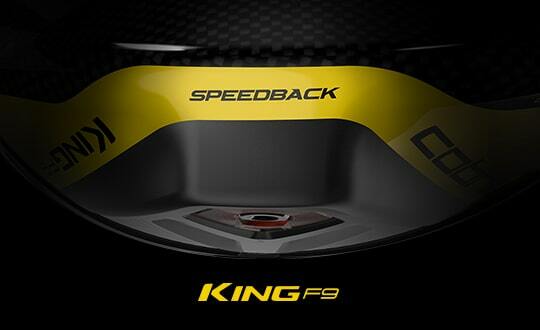 The KING® F8 is COBRA's most technologically advanced driver featuring the industry's first ever forged CNC milled Titanium face with E9 Technology™. 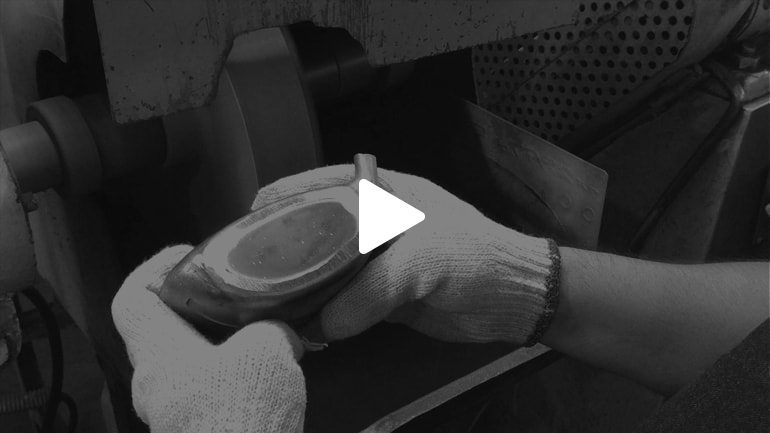 The traditional hand-polishing process can lead to inconsistencies in face thickness and curvature between each manufactured driver head. 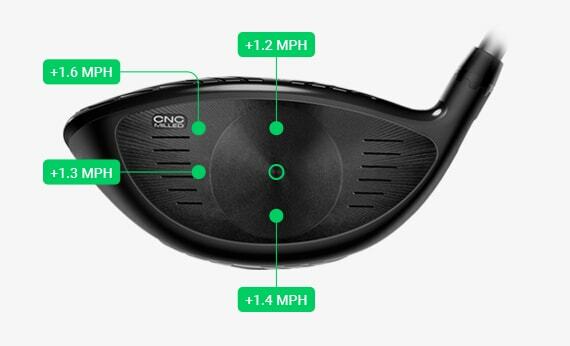 CNC precision milling ensures that every driver face is machined to precise specifications to achieve optimal performance. 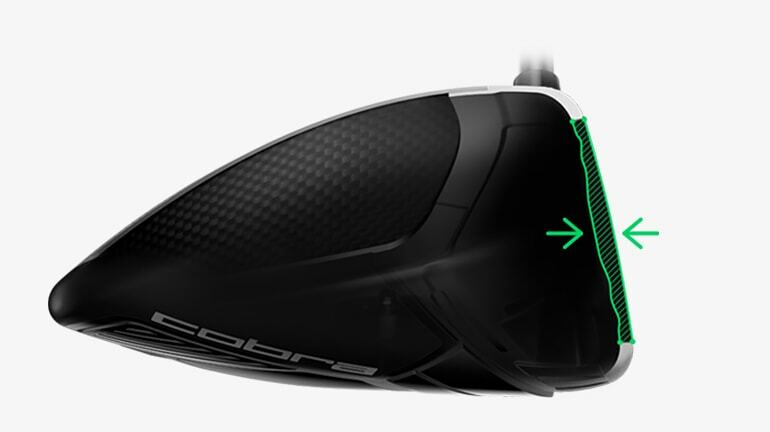 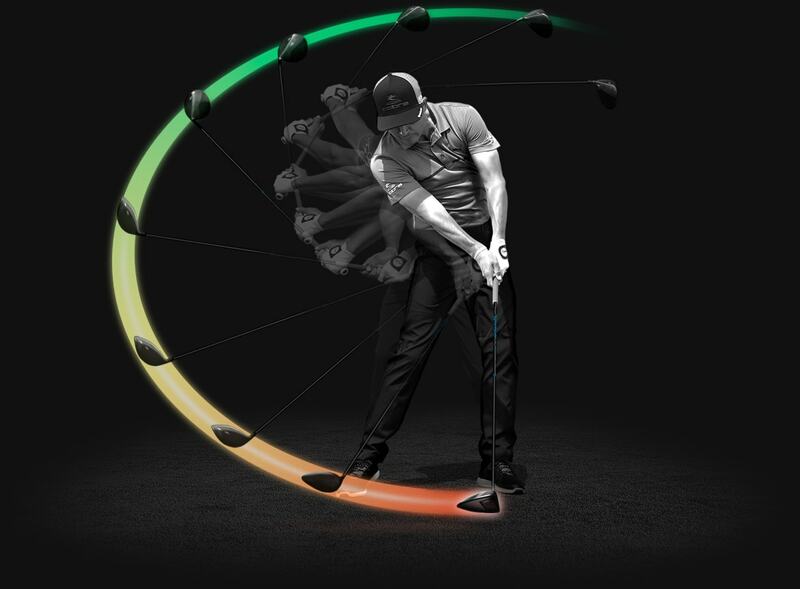 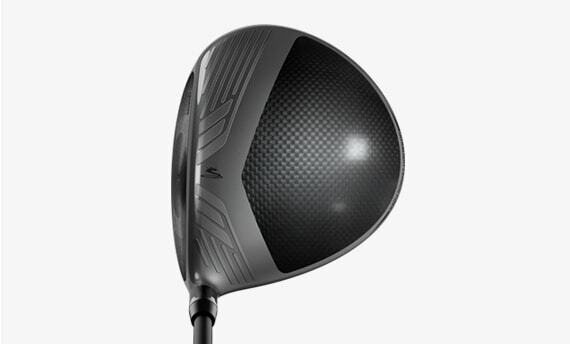 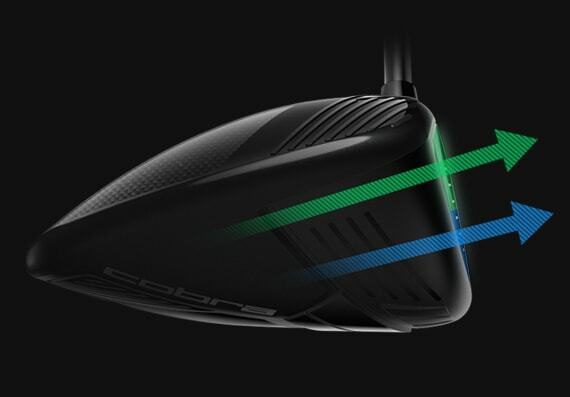 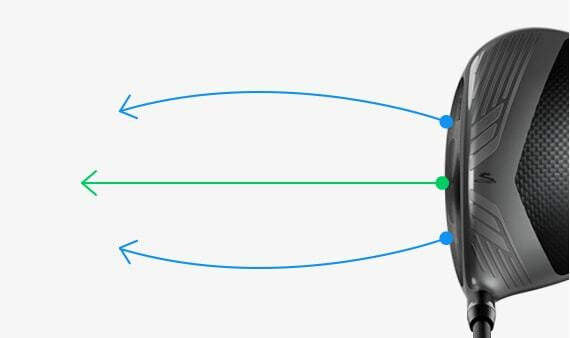 Unlike traditional drivers designed with a constant roll radius, COBRA's innovative Dual Roll Technology™ utilizes different curvatures on the top and bottom of the face to optimize launch and spin for shots hit above or below face center. 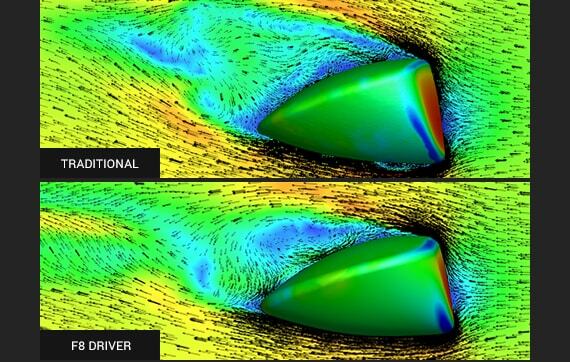 Polymer crown trips are 90% lighter than Titanium, to help improve aerodynamic performance without raising the CG. 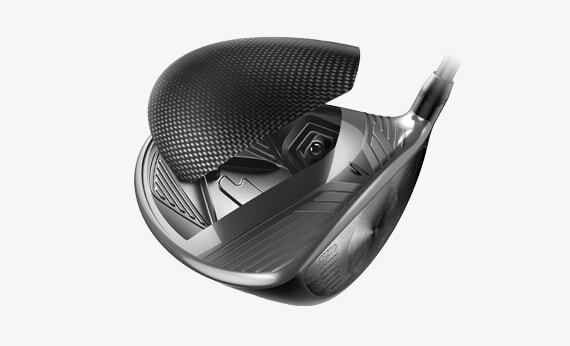 Titanium trips are utilized on the sole for increased durability, while lowering the CG for enhanced speed. 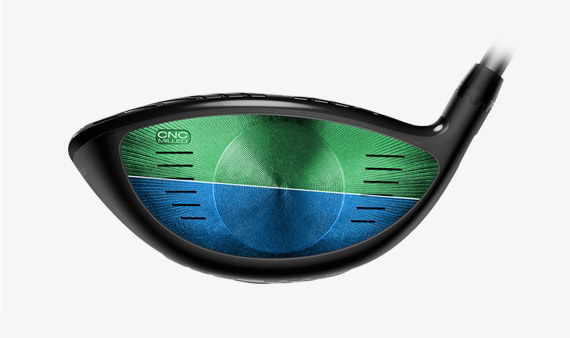 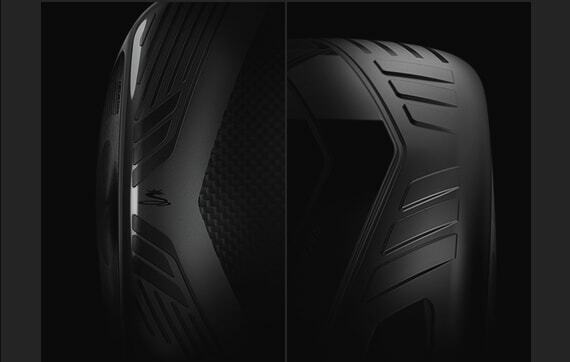 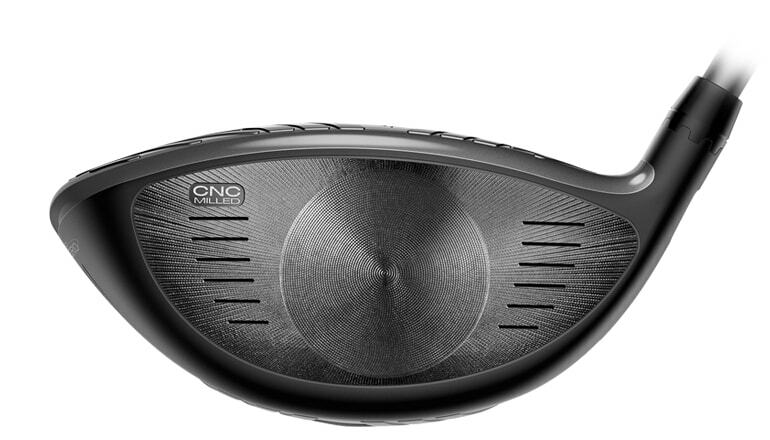 Represented in the CFD (Computational Fluid Dynamics) models below, the streamlined shape of the KING® F8 driver optimizes the flow separation on the crown and sole to significantly reduce drag. 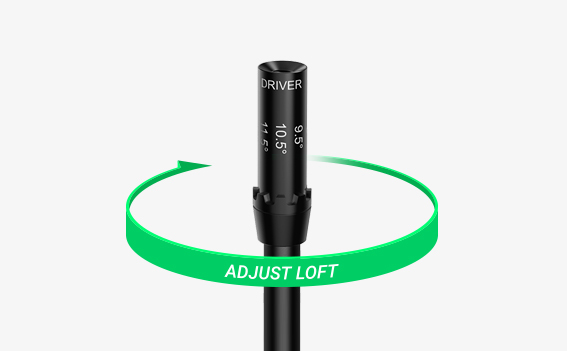 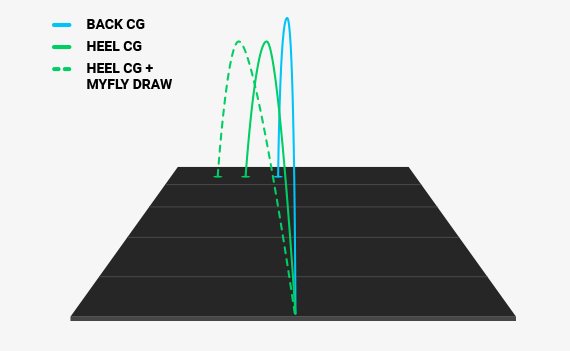 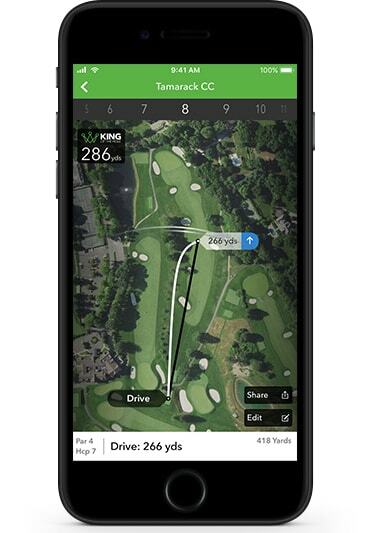 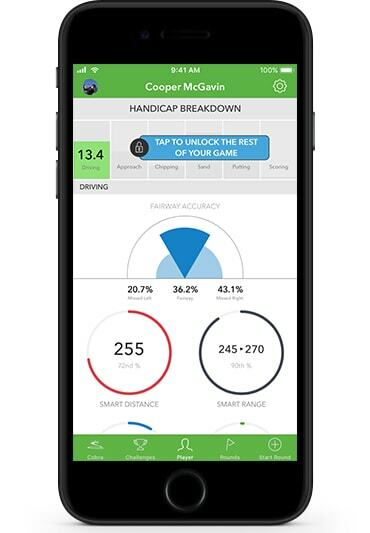 Lower drag will give you more clubhead speed and ultimately more distance off the tee. The TENSEI CK Blue provides enhanced stability and feel in an ultra-lightweight shaft. 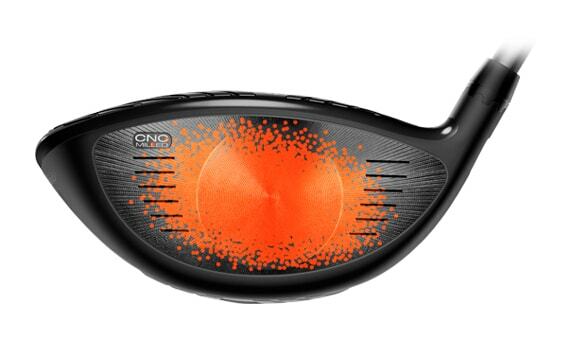 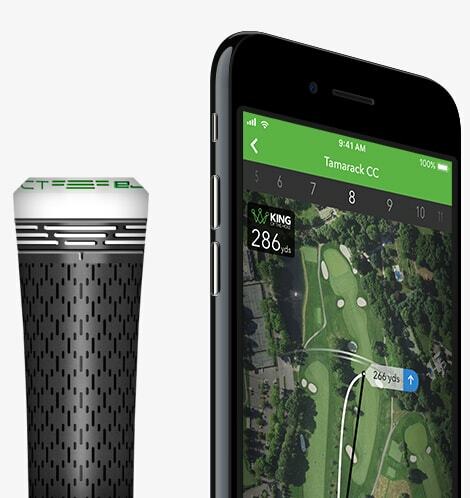 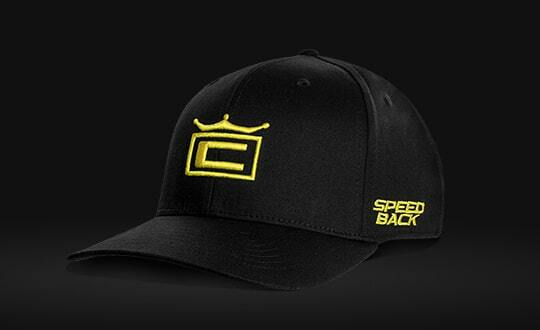 Ideal for medium swing speeds seeking higher launching trajectories with reduced spin for improved dispersion.